The Pedalfactory is a company with a focus on the design, the creation and the sales of unique bicycles and bicycle related products. Our philosophy is to develop high quality products, use durable materials, and to cooperate with specialists in our network. Our customers are key in our philosophy, where the customer approach is always personal and service oriented. The Pedalfactory is the umbrella to connect different products and brands. 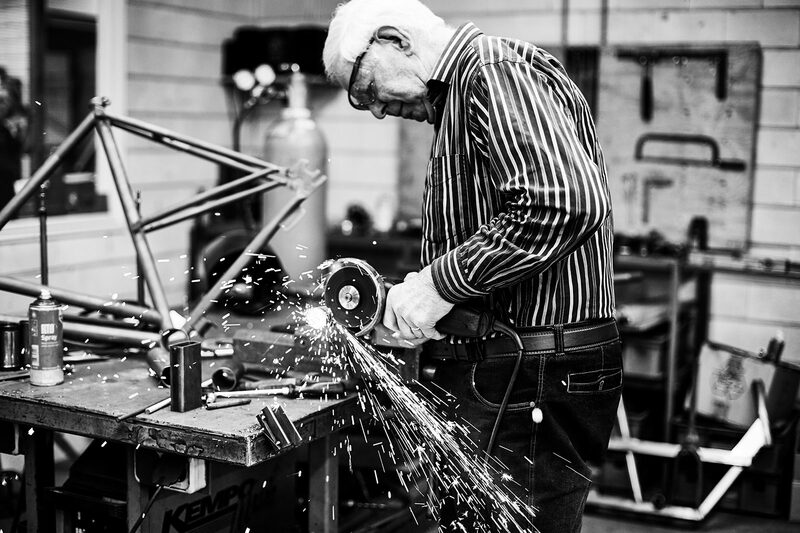 Pedalfactory binds different brands with its philosophy and focus on great and cool products, true stories and great people. Sandwichbikes and Brikbikes are brands of the Pedalfactory.